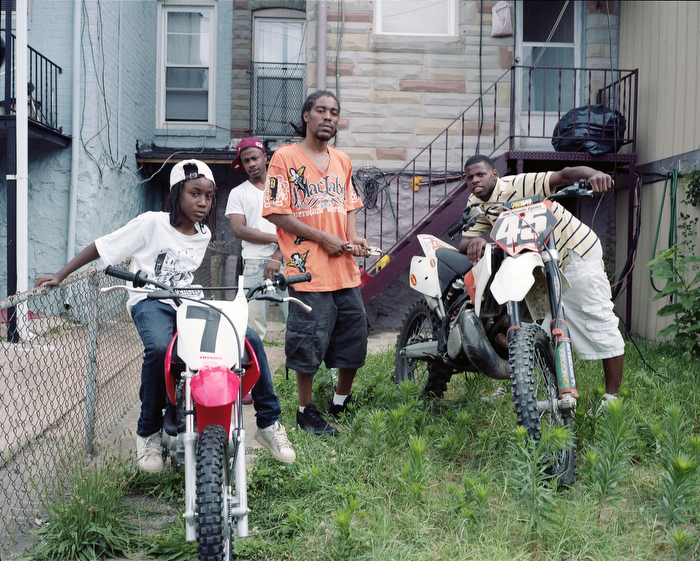 The Twelve O’clock Boyz - so-called because of the vertical wheelies many of the dirt bike riders pride themselves on, ride in packs 100 strong through the poor and run-down neighborhoods of Baltimore, creating a new improvisational urban sport that has become legendary in the city. They disregard traffic laws, roadblocks, and the police, who are forbidden to chase the bikes for fear of endangering the public. 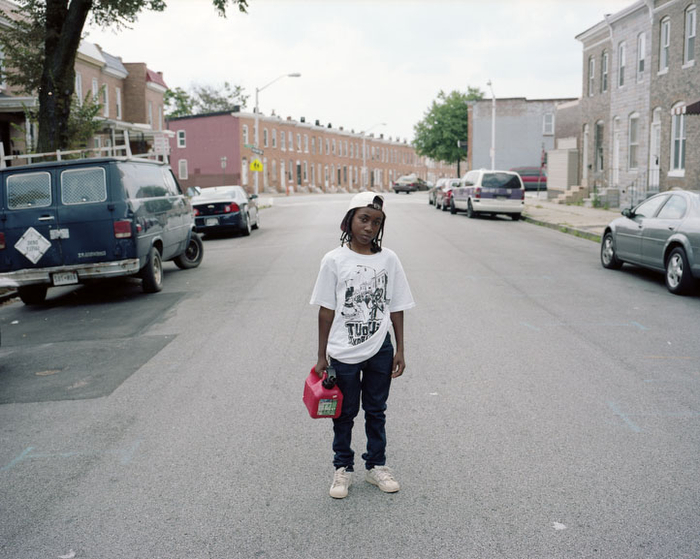 After “Pug,” a child growing up in the West Baltimore hood, suffers a loss in his family, he finds solace in the group. Above is the synopsis for a forthcoming documentary film called "The Twelve O'clock Boyz." For this set of images, I collaborated with filmmaker Lotfy Nathan, who has been documenting the riders for over 3 years and has built a relationship with group. 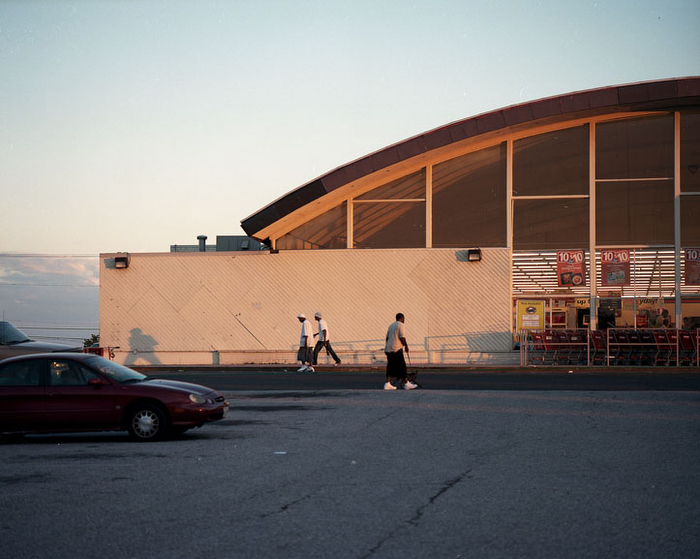 Presented in the images are the key subjects of the film in their element: A typical summer day in East Baltimore. Because of my experience creating social documents, we discussed working together on this photo project. In the summer of 2011, I traveled from NYC to Baltimore to photograph the 'Twelve O’ Clock Boyz' as they were being mentored by the experienced riders. I hope these images capture a sense of urban Baltimore and the youth’s desire for inclusion in the pack. Noah Rabinowitz is a Brooklyn, NY based artist. To view more of Noah's work, please visit his website.